﻿ First Look: Pivot Shuttle. We take out one of the lightest e-bikes on the market and give it a first ride report. This eMTB is one of the nicest, most capable we've ridden and the relatively light weight makes it a great performing rig. Europe has been enjoying the Pivot Shuttle for some time now, while Pivot fans in the U.S. have been forced sit back and wait. 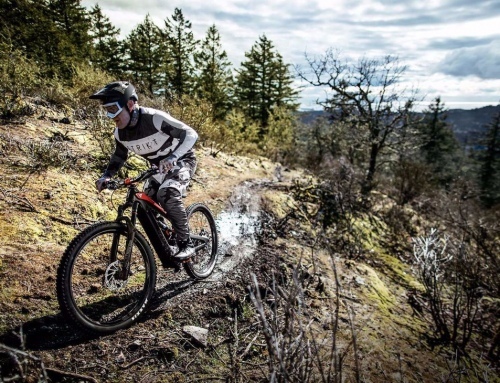 With some trepidation, Pivot decided it was time to unleash their first eMTB on their home turf. Well unleash isn’t quite the right word. More like quietly open the pen gate. Pivot opted for a soft launch, letting consumers and dealers request the bike, rather than shoving it down people’s throats. No doubt a move meant to tread lightly in these tumultuous times. We found out that a local shop, Newbury Park Bikes, just got delivery of new Shuttles, so we kidnapped the Ben, the owner’s, new baby for a chance to see just what our European brethren had been going on about. A carbon frame designed entirely around the Shimano Steps E8000 motor and 500Wh battery pack, the Shuttle is based loosely on the Mach 5.5. We currently have a 5.5 in our test queue, and the similarities in geometry and suspension were immediately apparent. 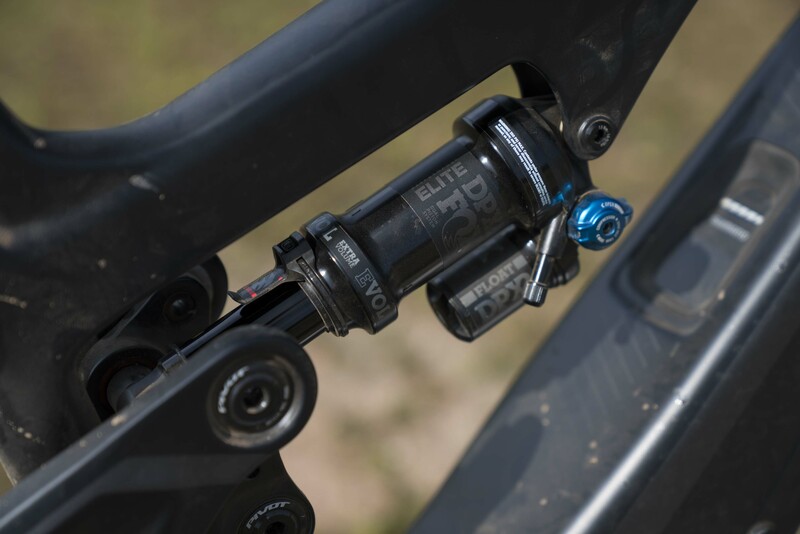 The Shuttle packs 140mm of DW-Link suspension with a Fox DPX2 and e-bike specific tune. Up front is a 150mm Fox Factory 36. 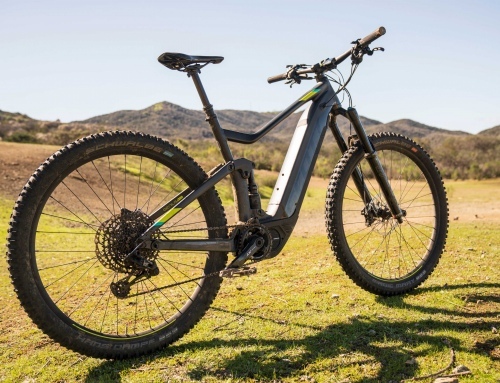 Thanks to the carbon chassis and top of the line spec, the bike comes in at just 44 pounds, making it one of the lightest factory e-bikes on the market. 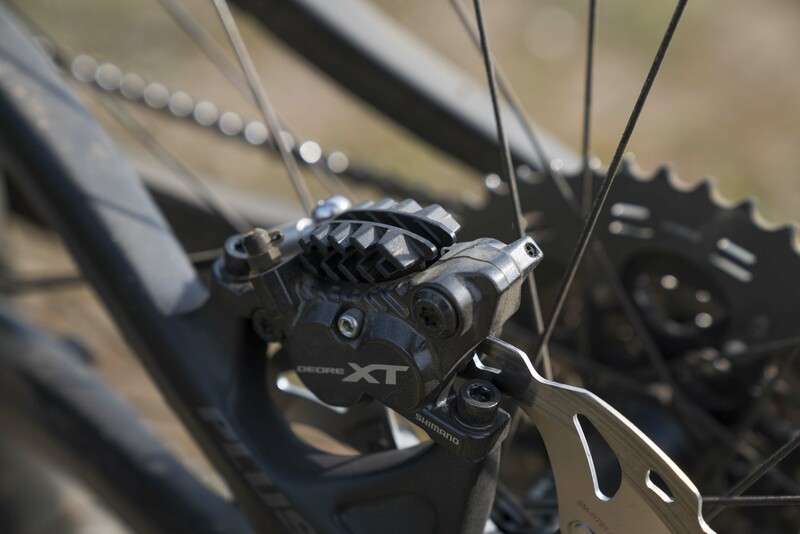 Stopping this 44-pound e-beast is a set of Shimano’s new XT M8000 four piston brakes. Stopping power is abundant and we really like the feel of the new brakes. 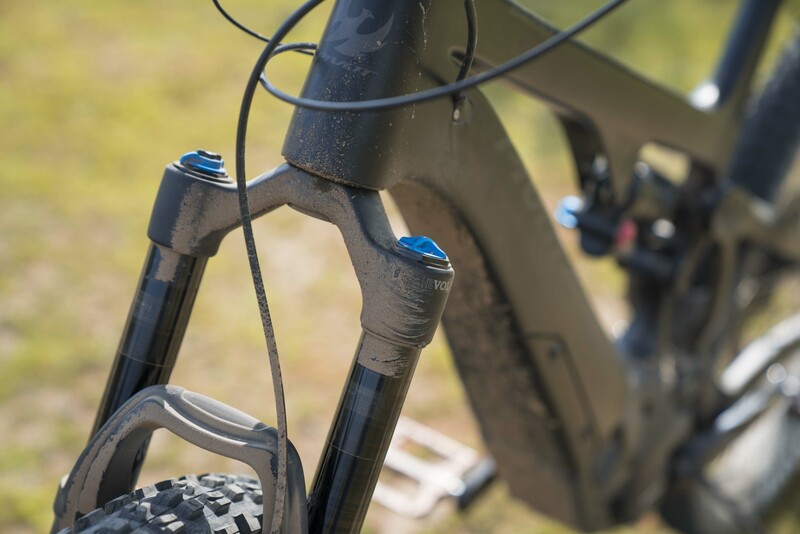 The bike comes equipped with 2.8 Maxxis rubber, but Pivot claims it can accommodate up to 3-inch tires. Pivot didn’t skimp when spec’ing the Shuttle. It’s offered in only one trim level: making it a top of the line $10,000 bike. That price point meant that Pivot could afford to go the extra mile, and they did. 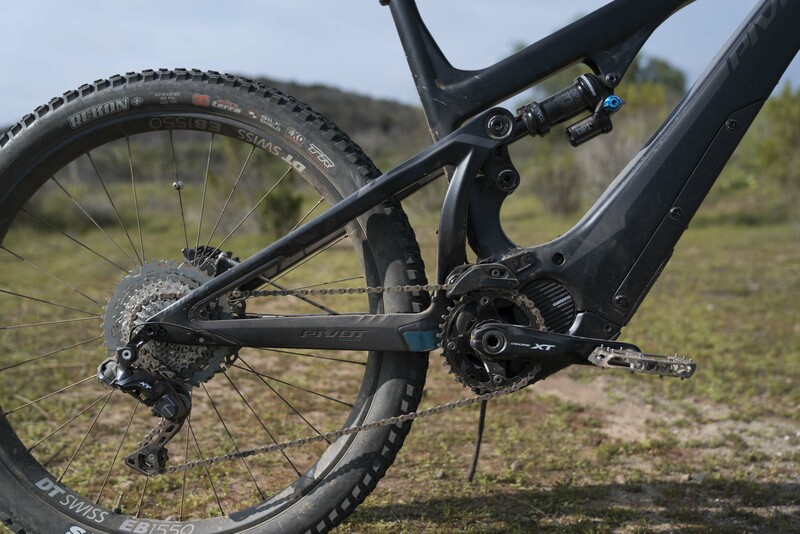 The Fox and Shimano spec clearly solidify the intent of Pivot’s eMTB. The internal cable routing is not only clean in appearance, but entirely water-tight to keep the electrical components safe from harm. The battery is seamlessly integrated in the frame, leaving clean lines and clean ports to access the charger and battery level indicator. After thoroughly ogling the new ride and getting a run down of the rules, Ben let us loose in the hills. Immediately we were taken aback by just how seamless the Steps E8000 motor and Di2 drivetrain were. 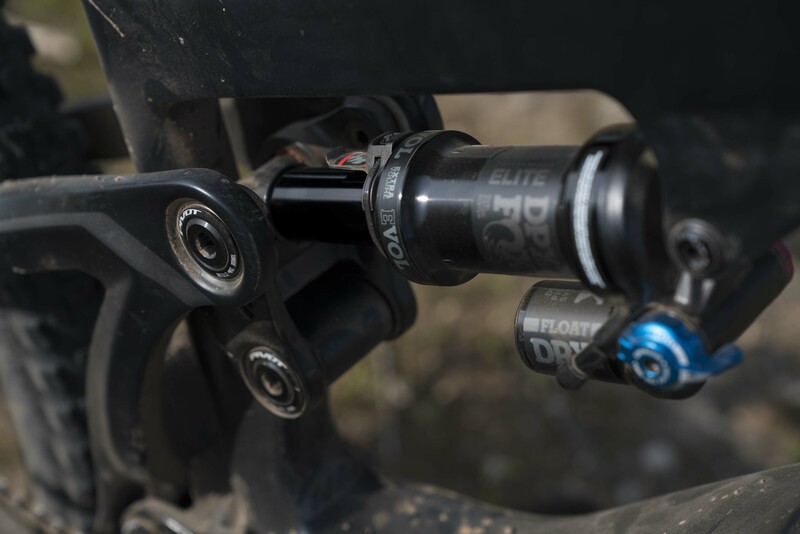 Typically mechanical drivetrain eMTB’s need a delicate shifting rider. 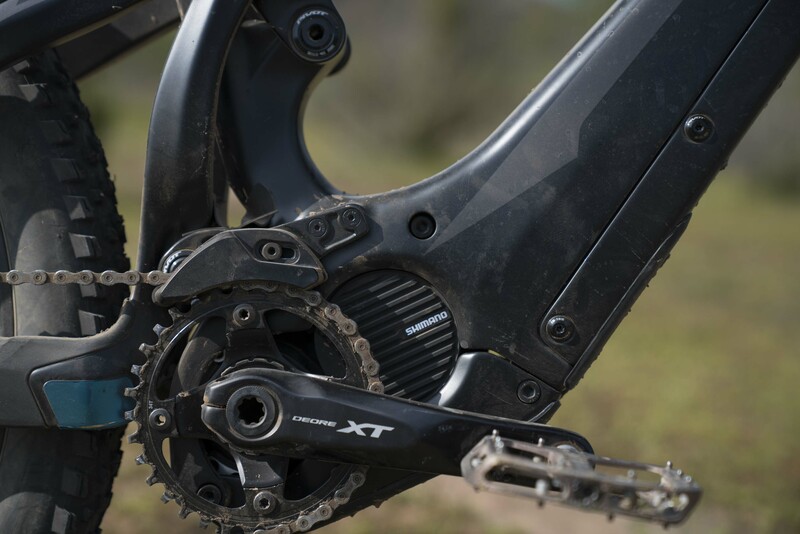 With the XT Di2, shifts were lighting fast and incredibly precise. In fact with Di2 integration, Shimano’s Steps motor reduces power output momentarily to allow for smoother shifts. Power delivery on the Shimano motor was one of the smoothest and most natural we have felt. Even in Trail or Boost mode during slow, technical climbs, delivery was deliberate and controlled. 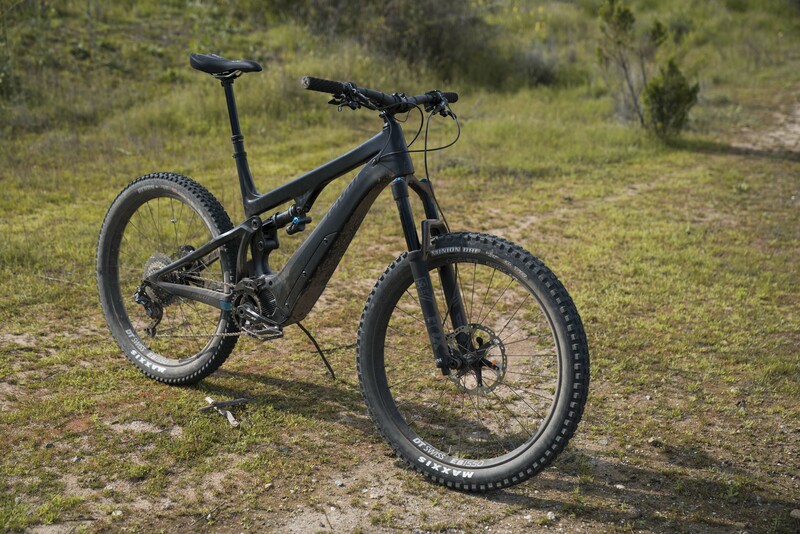 Though the motor is louder than the alternatives used by Specialized and other brands, its behavior is seamless. 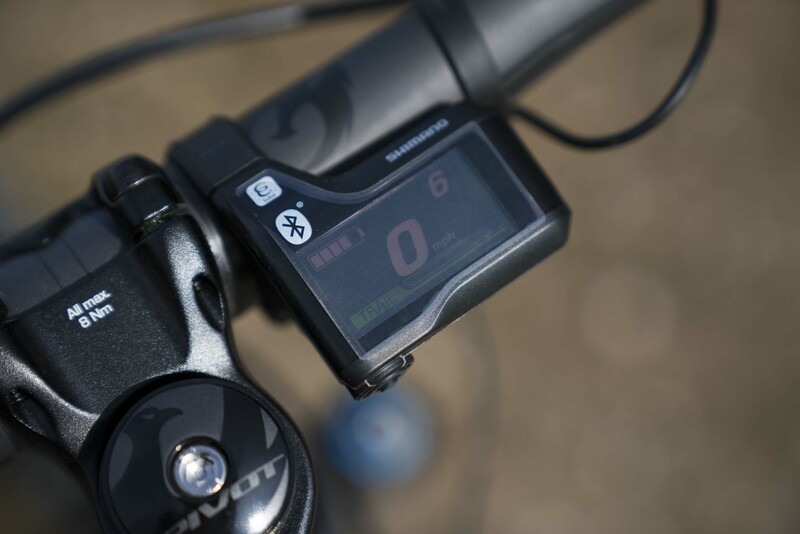 Motor outputs in each of the three categories (Eco, Trail, Boost) can be fine tuned within the Shimano app. The chain stays on the Shuttle are impressively short. At just 17.2 inches across the full sizing platform, they are some of the shortest stays we’ve ever ridden on an e-bike. That translates to lightning quick handling on tight turns, and a nimble, playful demeanor. Manuals come incredibly easy. So easy in fact, that if you’re too relaxed and putting the power down on a climb you’ll quickly find yourself doing a wheelie. It’s more than a fair trade-off for the most razor sharp handing we’ve experienced on an e-bike. The 44-pound bike takes just as kindly to flight as it does to power transfer. Picking lines through rock gardens the Shuttle is agile and composed thanks to the supple initial stroke, and supportive mid- and end-stroke. We’ve been long time fans of DW-Link bikes for their versatility and the Shuttle is no exception. 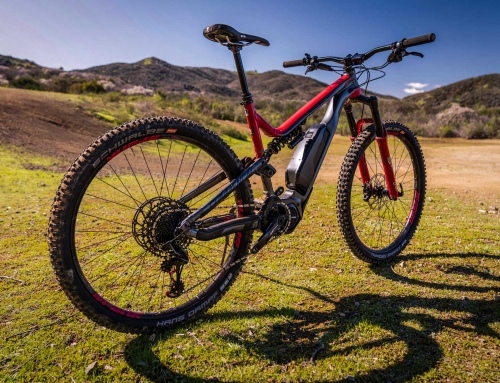 Though Pivot may have entered the e-bike market in the U.S. cautiously, the Shuttle is by no means a timid entry to the eMTB playing field. The bike is a stand out among the crowd. With the same stiff and snappy handling Pivot is so well known for, this bike is no slouch on the ups or downs. 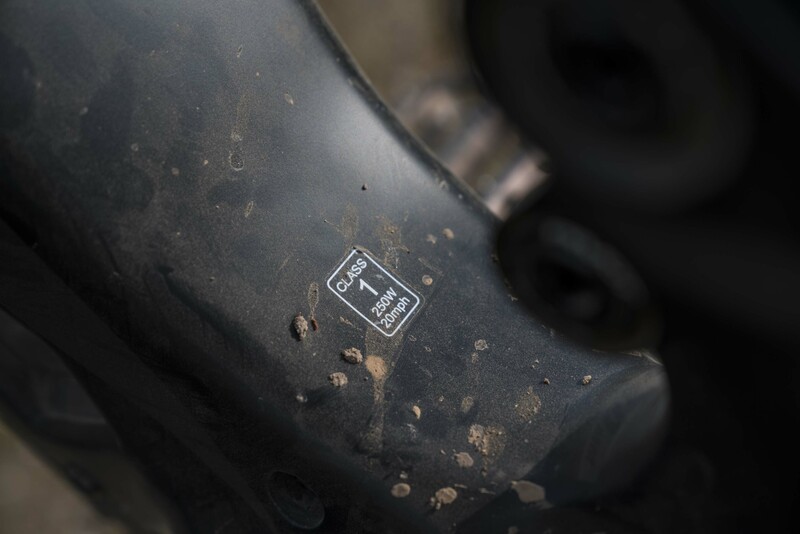 The Shimano Steps 8000 motor and XT drivetrain work seamlessly together and the Fox e-bike tuned suspension is at the top of the pack. 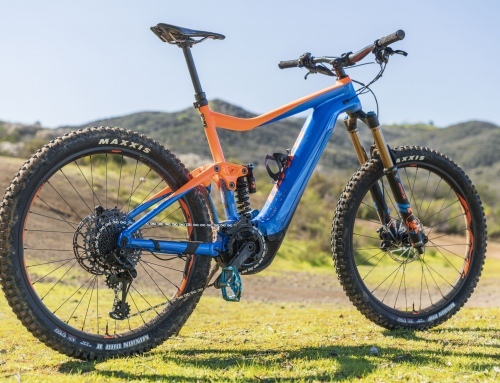 A bike is only as good as its geometry and the bike’s geo is spot on for a trail rider looking to tackle a variety of terrain. Though we only had an afternoon with this bike, we’re excited to build one up in our garage for a long term review very soon. A special thank you goes out to Ben from Newbury Park Bicycle Shop for lending us his personal ride for the day! If you’re ever in the Thousand Oaks, Ca area make sure to check out their shop!